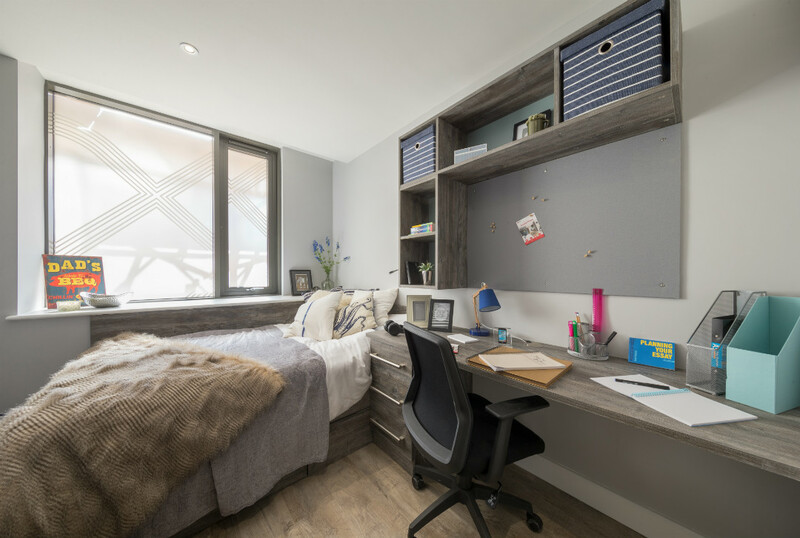 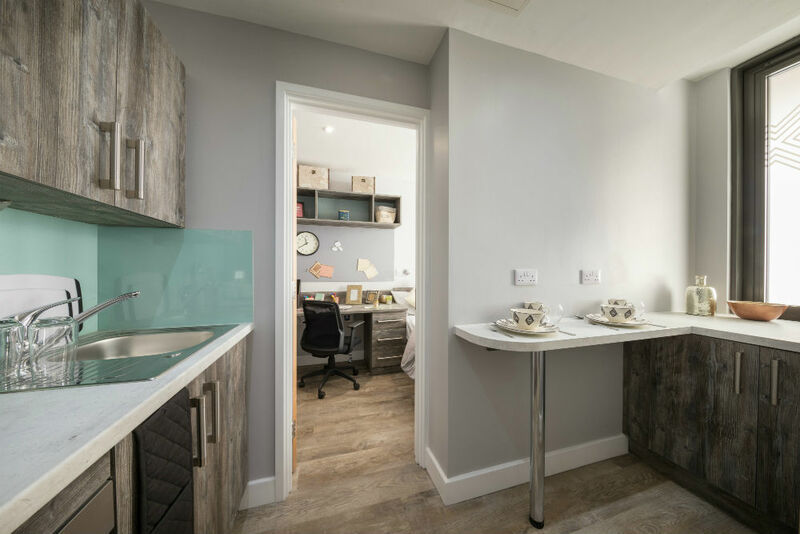 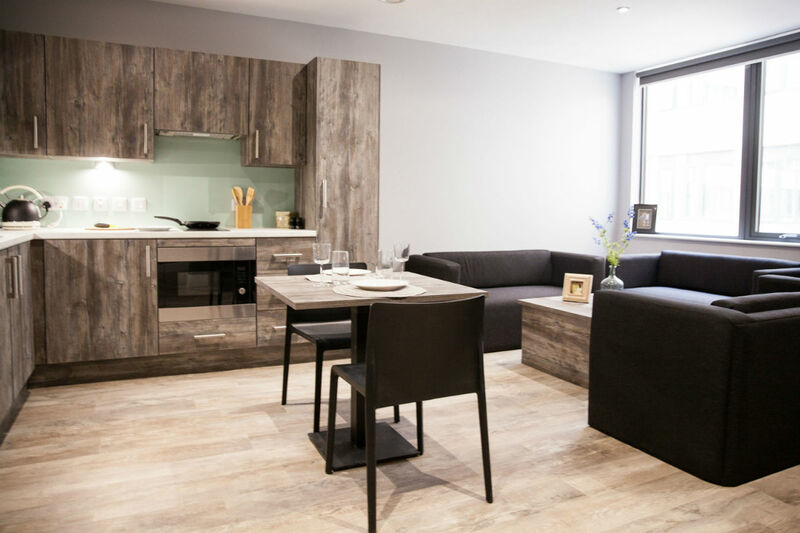 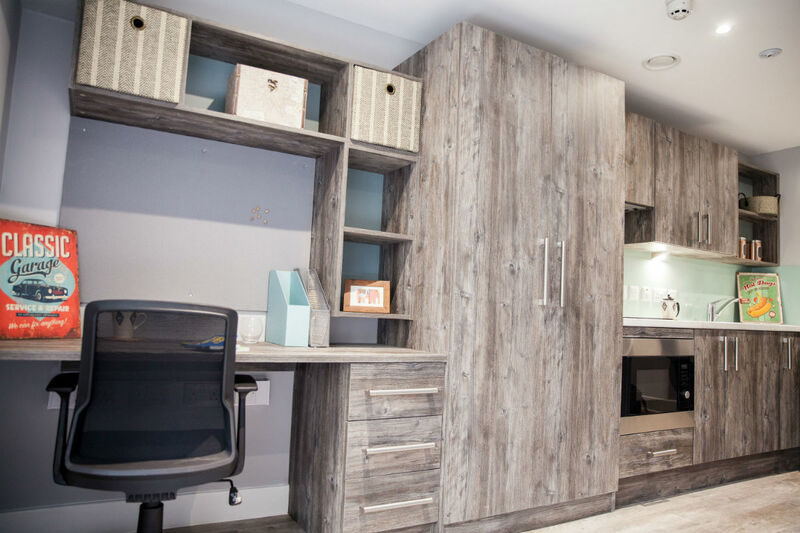 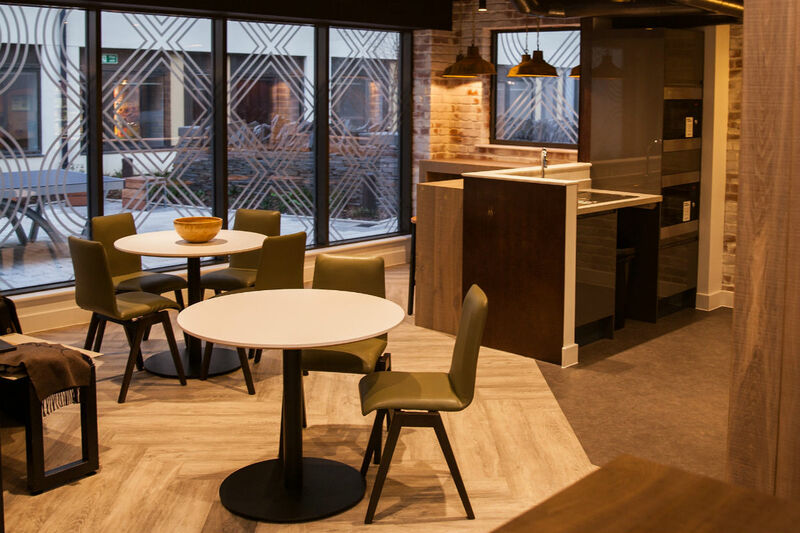 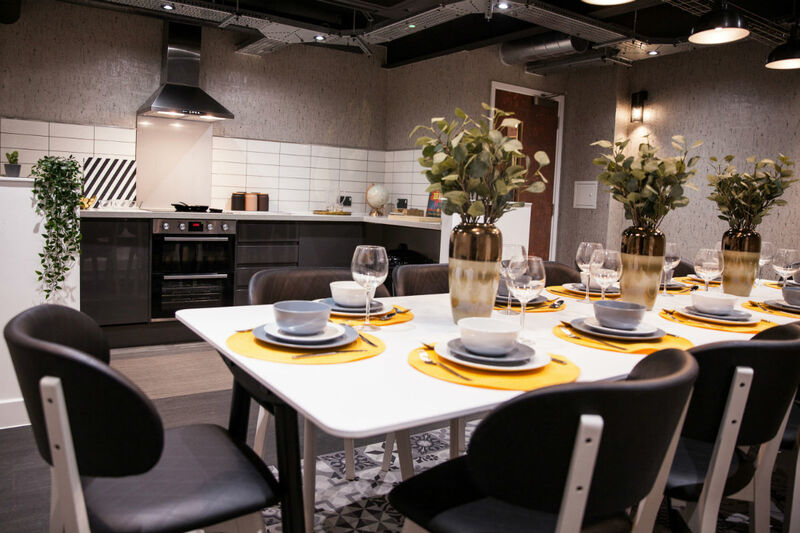 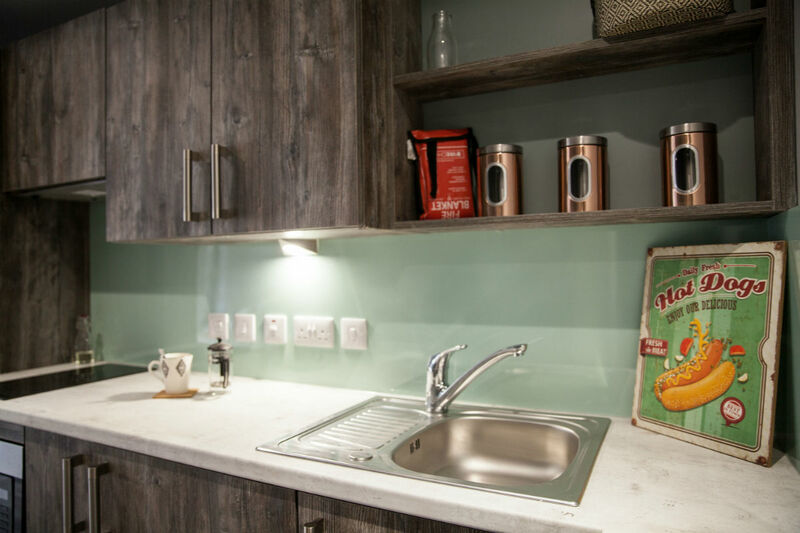 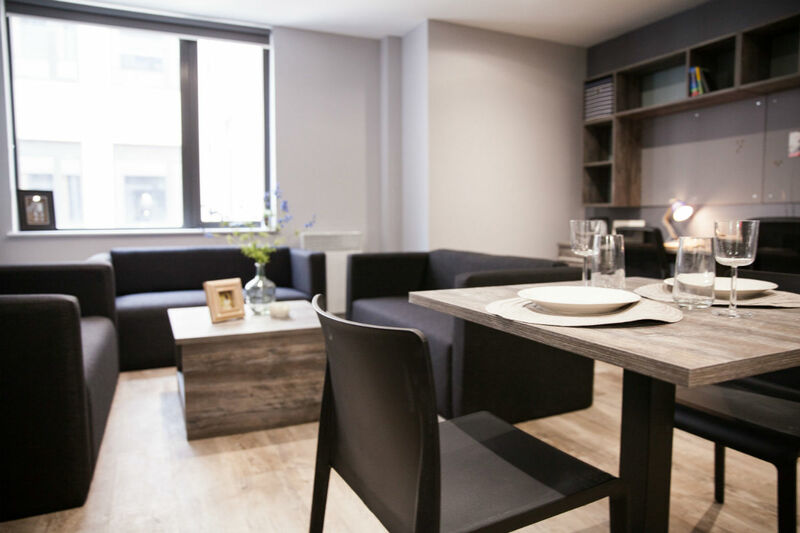 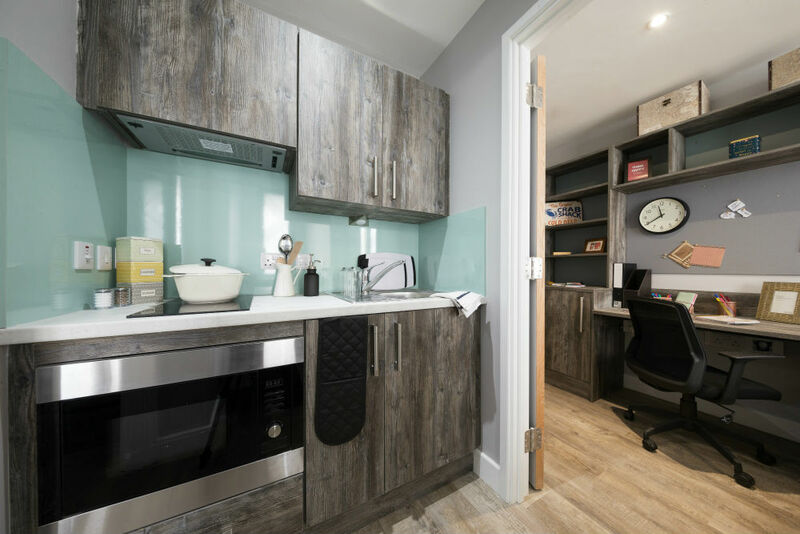 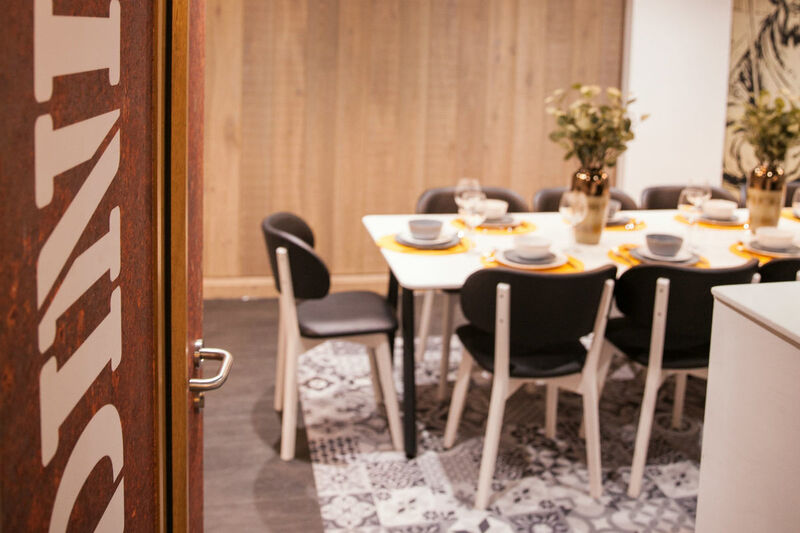 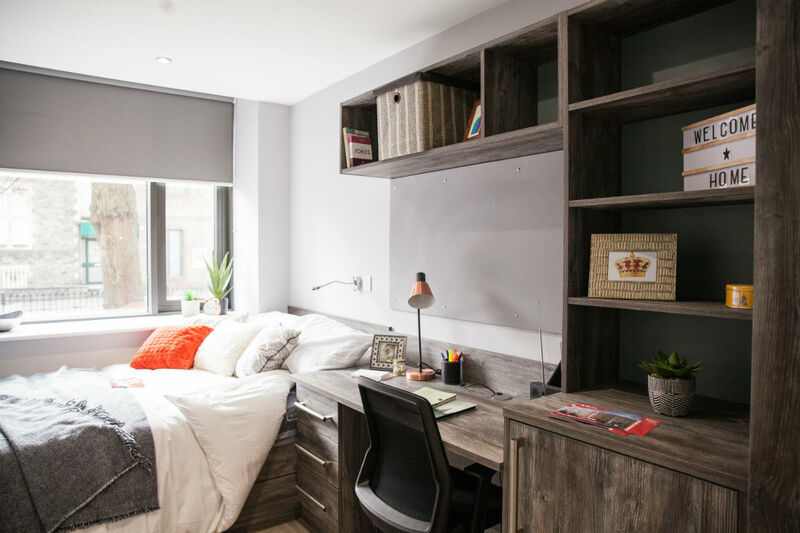 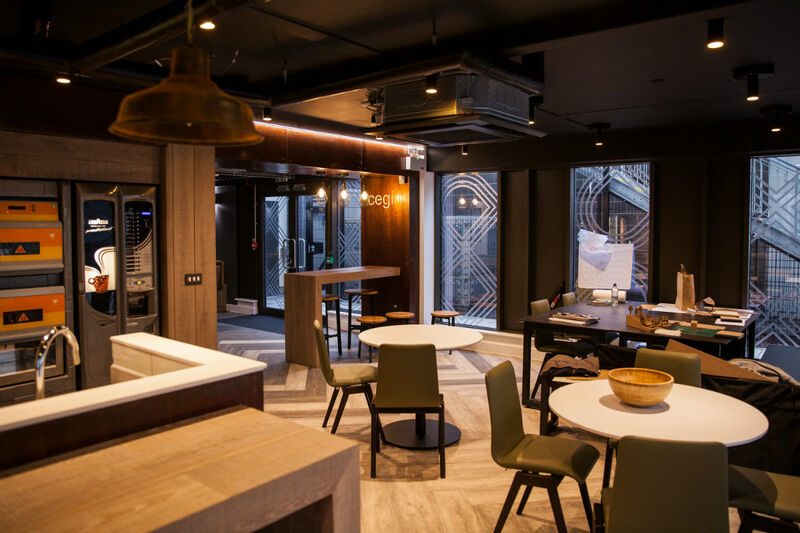 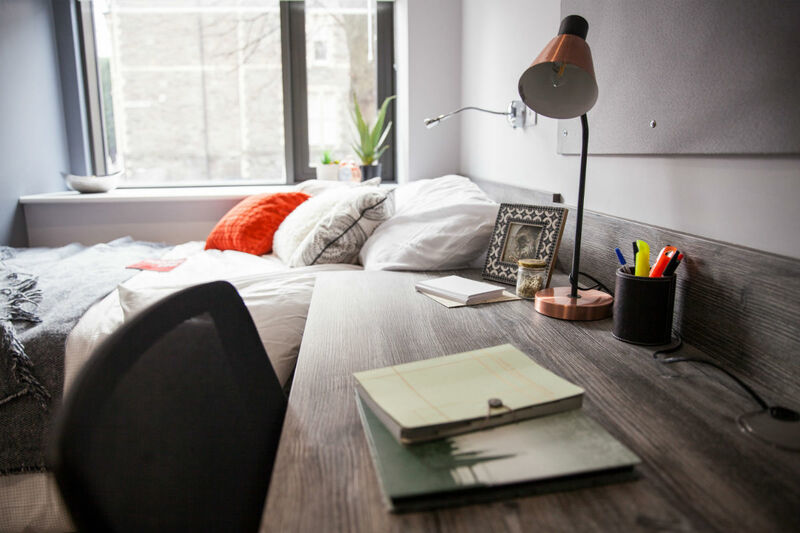 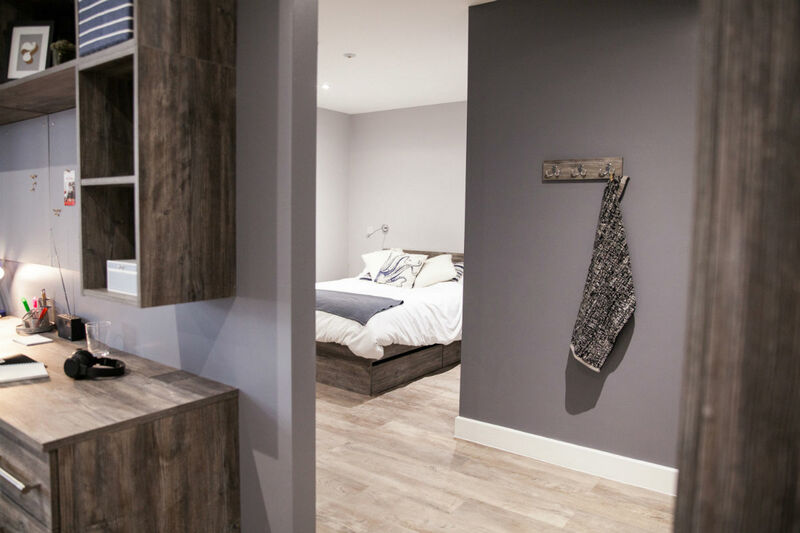 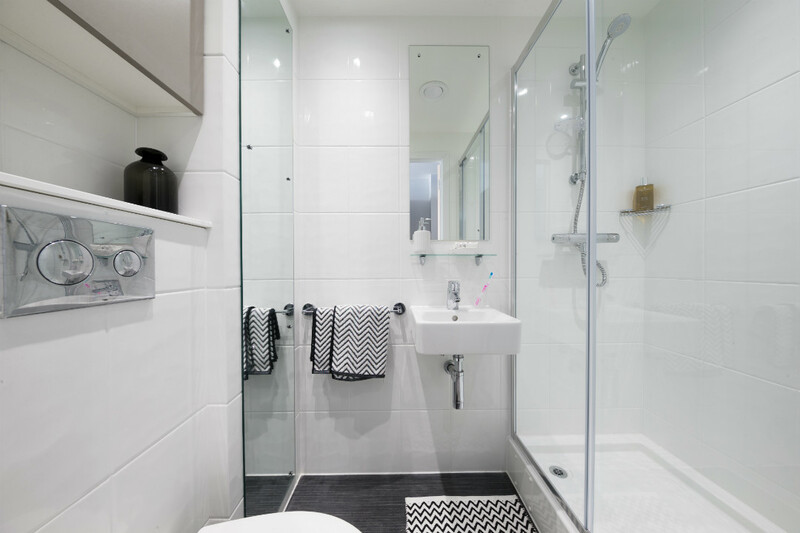 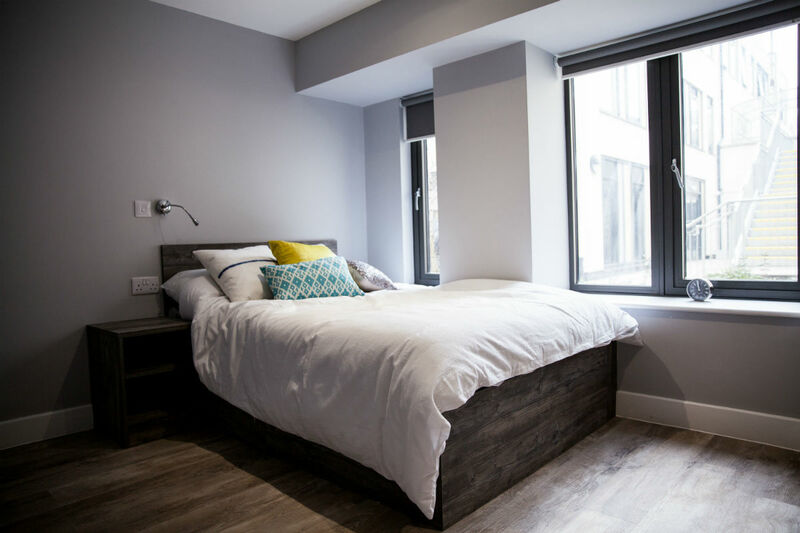 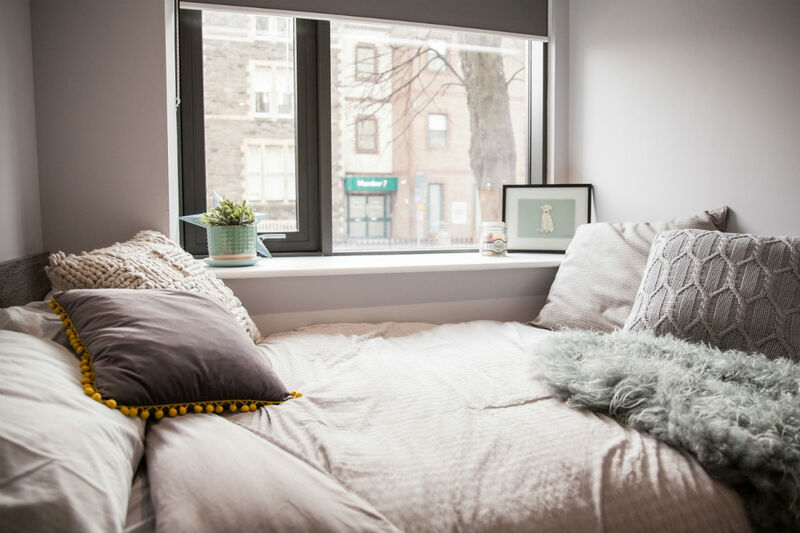 There are a variety of stylish modern studios and two-bed apartments on offer; all designed for student life and fully furnished to a high standard with en-suite bathrooms and fitted kitchens. 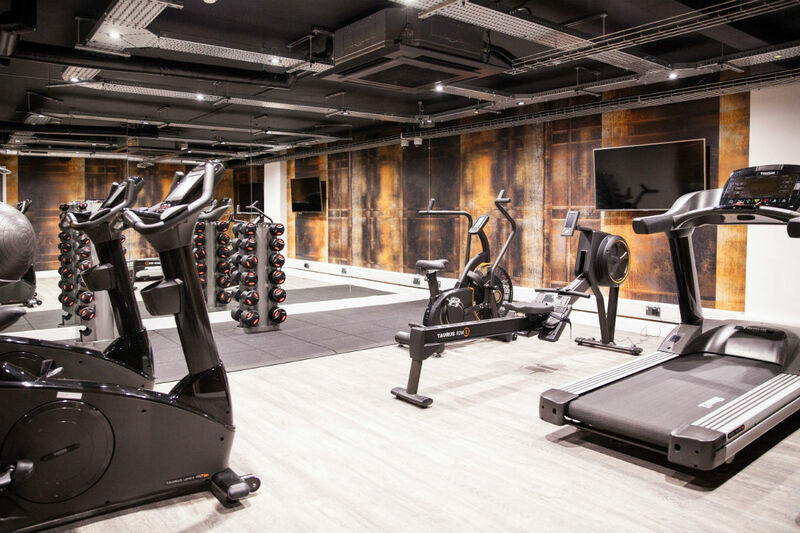 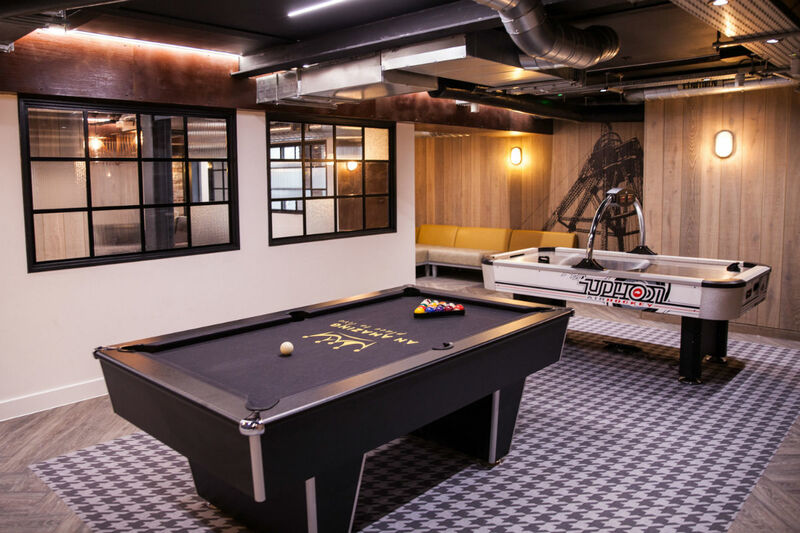 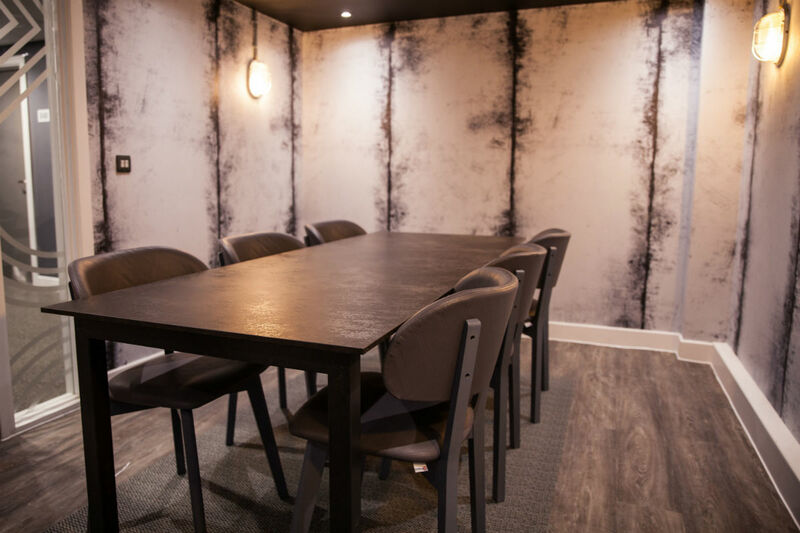 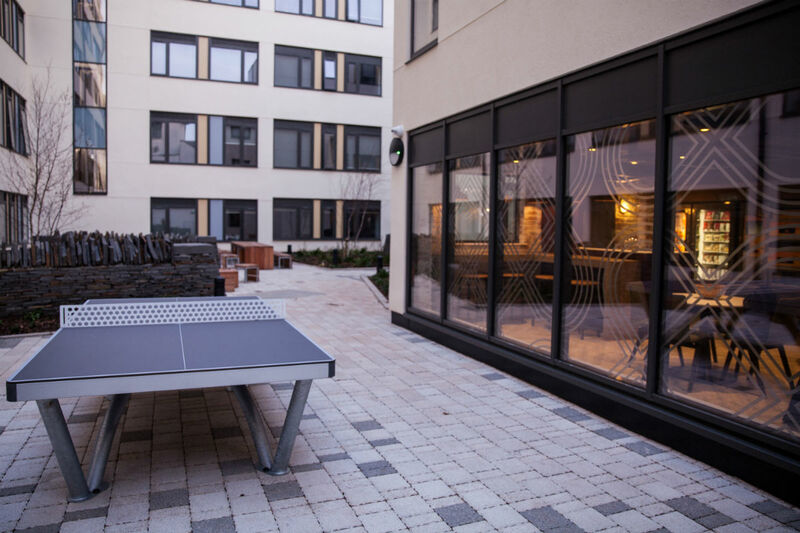 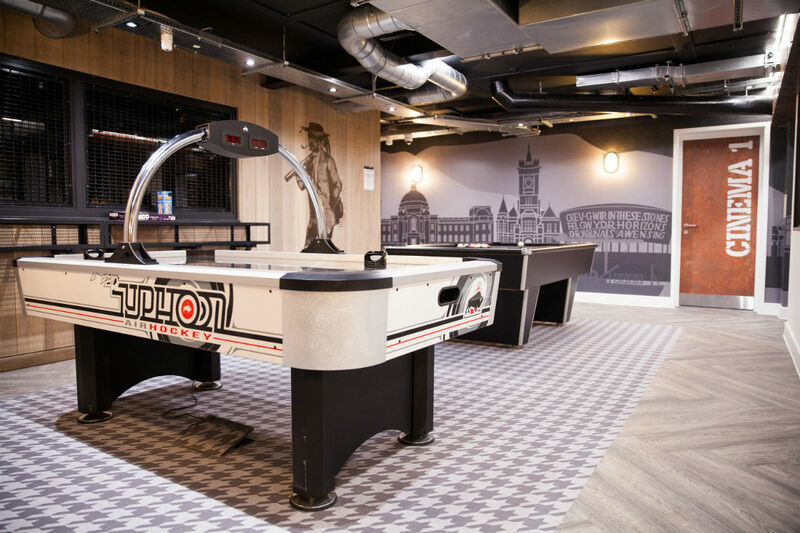 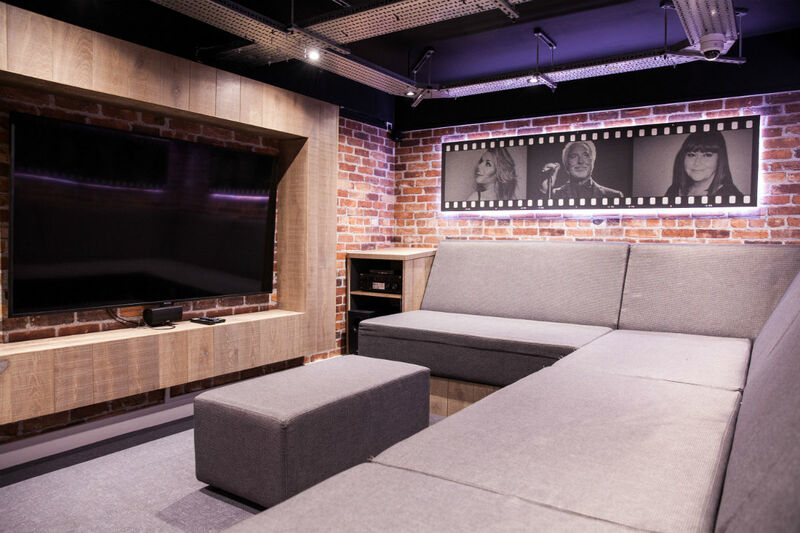 There’s an on-site gym, games room with pool table and cinema room and for your own peace of mind there’s on-site security and secure bike storage. 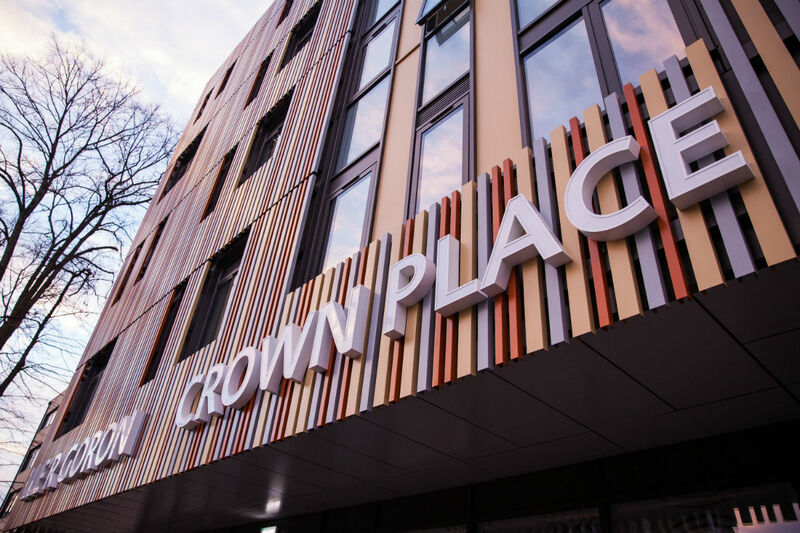 Crown Place is also perfect for those studying at Cardiff Met and the University of South Wales (USW) Cardiff campus. 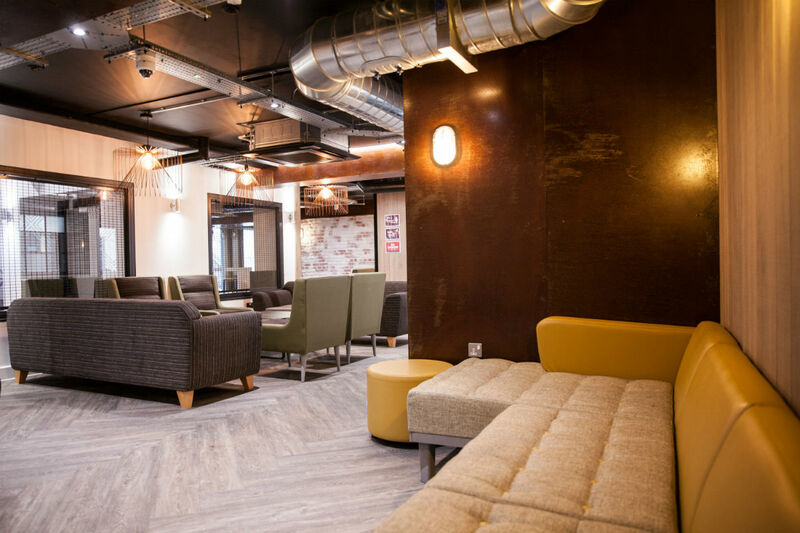 It’s just a 10 minute walk to USW and a short bus journey to Cardiff Met. 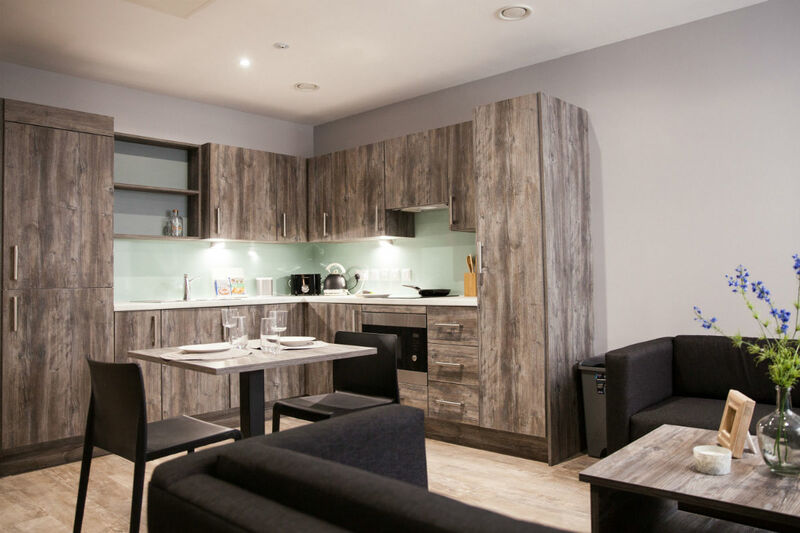 The accommodation is well linked to the rest of the UK, as it is only 15 minutes to Cardiff Central station, which offers speedy inter-city services to London, Swansea and Birmingham.